fred Archives - NewRetroWave - Stay Retro! | Live The 80's Dream! 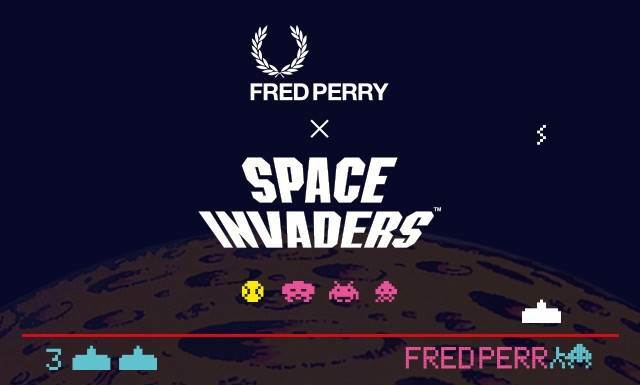 Home / Posts Tagged "fred"
Fred Perry the well known UK clothing brand for casual and sportswear has just launched a one-off line of gear inspired by the 80's arcade classic Space Invaders and will definitely catch your retro-interests.